In case you didn't know, Taylor Swift's newest album 1989 dropped earlier this week, and I have been waiting a while since the first time I've heard shake it off. I've been listening to this album for the last couple of hours, and I love it! This is to you T. Swift! Been cooking a lot of delicious food this past couple of weeks, but what I can't wait for is for Thanksgiving. 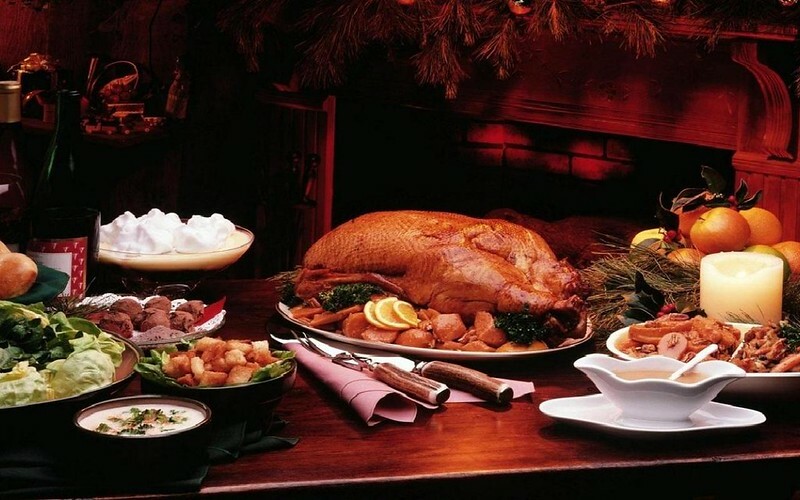 We didn't do a regular Thanksgiving last year, because I was so rushed, and it was my first time preparing the big meal. Thankfully this year I won't be doing it alone! I'm looking forward to sweet potato casserole (the one dish I wish that I had made last year). I've been eyeing a couple of amazing bluetooth speakers for my macbook. My speakers are still working, but the left one doesn't make any more sound. It's fine, but I've been looking to upgrade for a while. I did a lot of research and saw a lot of different reviews, and right now it's a toss up between the Grain Audio PWS, and the Braven 710. 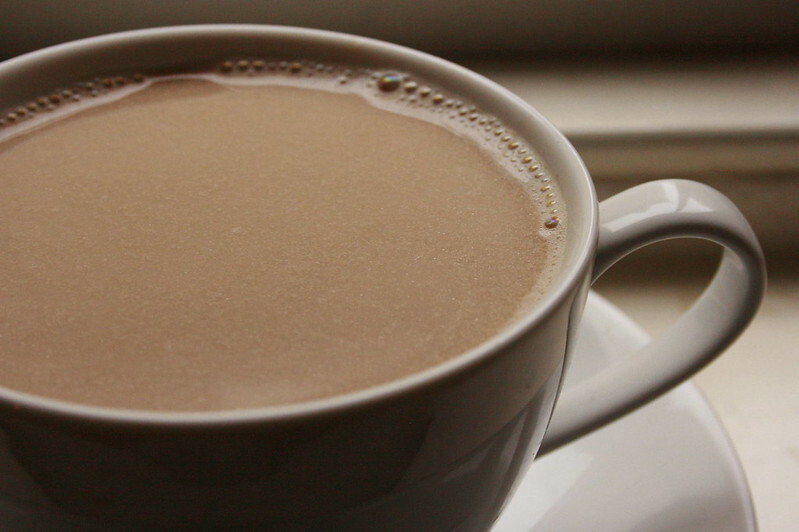 I've been meaning to make some delicious drinks as of late, and I've been craving chai tea. For some reason I was never a really big fan of chai tea, until last year. I think it's because I picked up the Salted Caramel Chai Tea from Trader Joe's. Sometimes when I'm browsing online, I come across an amazing line (and I can't wait to tell you guys!). 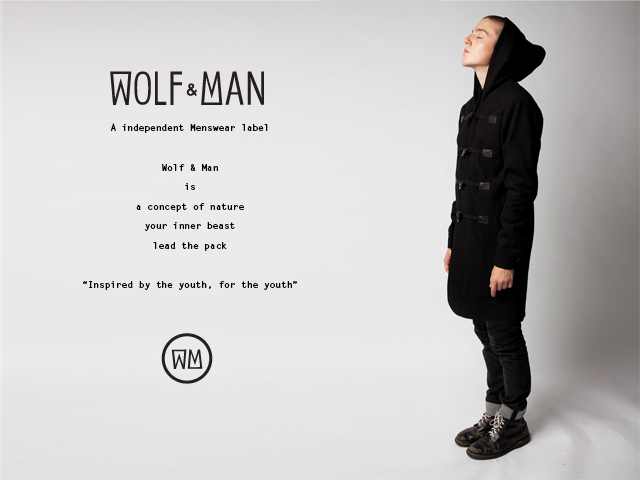 A friend of mine from high school, Brian Chan started a brand called Wolf & Man, and I have to admit that some of the clothes are cool for any guy. Seriously though, if you are looking for a good present for your brother/boyfriend/best guy friend/husband, I would totally recommend you check out Wolf & Man. Been really into leather goods as of lately, and I've been seriously digging a lot of genuine leather notebooks. And for some reason I always like the natural brown color of leather. No colored leathers for me! There's just something about good leather goods that makes me excited. 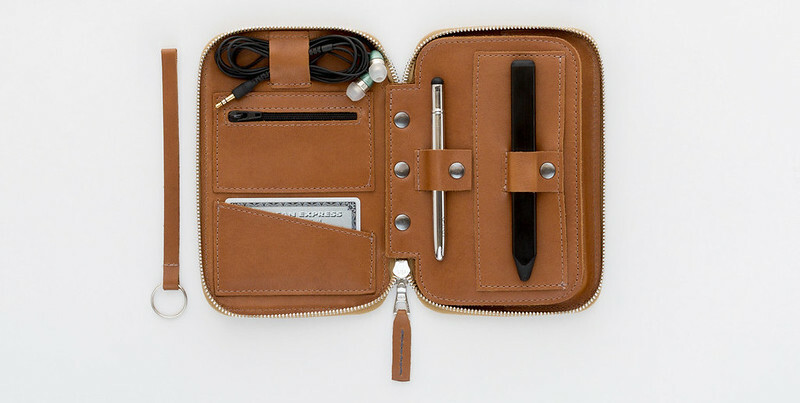 The iphone organizer is from This is Ground, a Los Angeles based company! I'm thinking of picking up the Clavin. Seriously though, how can you not fall in love with their design? So tell me, what have you been craving for this month? Chai Tea....I feel like one right now! Love T Swift's Shake It Off song, and I haven't seen the video yet. The Starbucks app gave a free download of one of her songs. Did you get it yet? I totally bought her album Monday night! I had almost forgotten that it was coming out, till I saw a blog post from another blogger about listening to her newest album! How exciting your friend started a clothing company. I LOVE the name, very clever.